Congratulations to the winners and the participants. This was a very colourful, delightful and 'fragile' challenge on the fairy wings of some of our favourite insects and creatures. Hello everyone and thank you for your kindly executed patience. 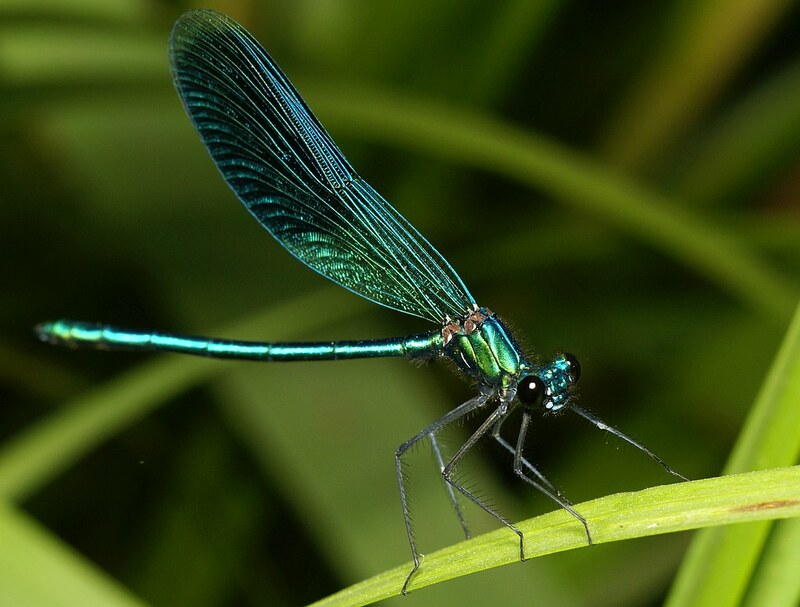 1.../...The winning photo is the 15th entry of the challenge by Marcell Nikolausz with "The male Beautiful Demoiselle Damselfy - Calopteryx virgo ". 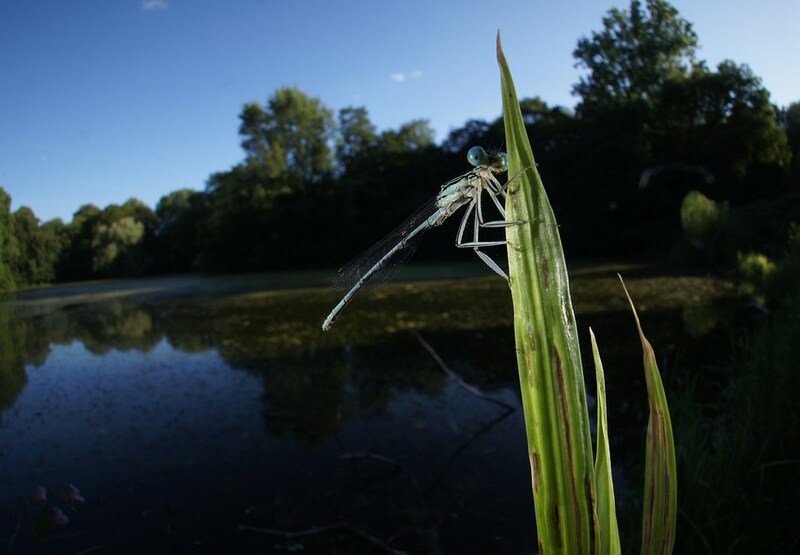 Evaluation: The Damselfly is shot in its natural environment with focus on its significant body and wing parts. The body and the wings are highly defined and show each and every detail of the structure that makes up this beautiful creature. 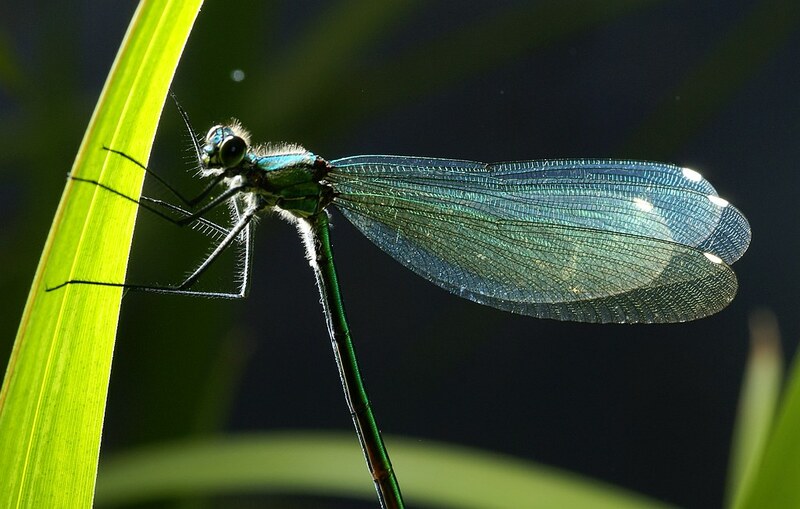 The metallic green-blue colours of the damselfly is not over-processed or saturated and the creature is lit to bring out the details of the wing veins/cross veins and the membrane has a delightful hue to its transparency. The creature is nicely composed into the photo frame to show off all its beauty, with sufficient space around for the eye to observe the background. The bokeh of the background is smooth as well as informative of the kind of vegetation that surround the creature. 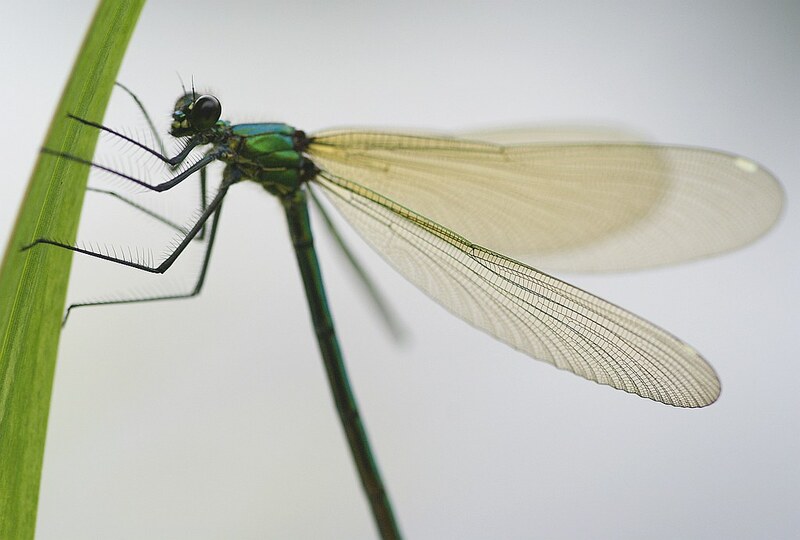 The Demoisell Damselfly of Marcell truly looks like "fairy wing". 2.../... The first runner up is the 9th entry of the challenge taken by Birma: "Female Meadow Brown Butterfly - Maniola jurtina "
Evaluation: The Meadow Brown was successfully shot in its own natural environment, feeding on its natural choice of food. 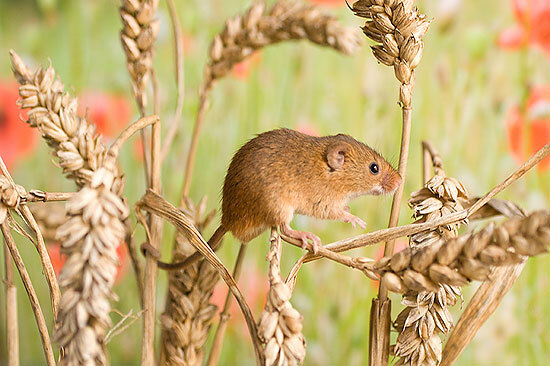 The bokeh of the background is smooth and the creature and its food are composed to hold the centre and keeps our focus on the subjects. There are no distracting elements to take away from the subjects. Holds the second place because we can't see as many distinctive details of the head, eyes or the legs. But since the challenge is more about the "fairy wings" than other body parts, the relatively apparent softness to the subject places it in this position. The third place went to Sury with his photo entitled "Flower today, gone tomorrow". 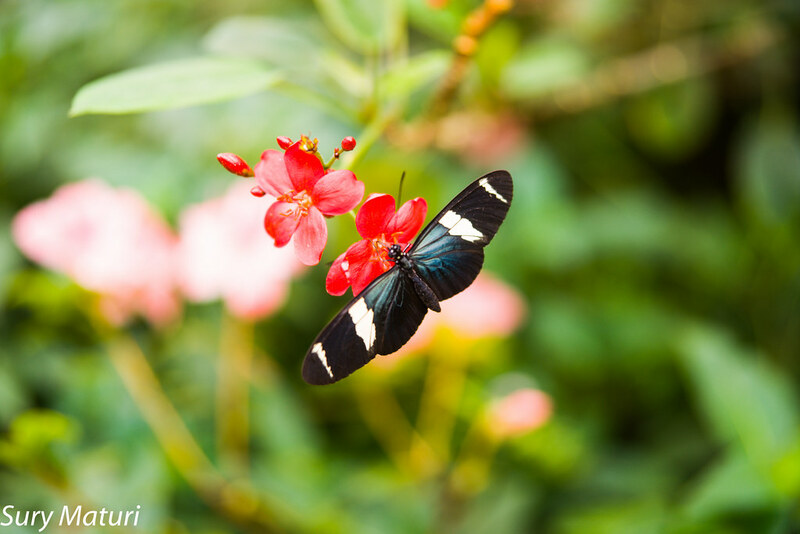 3.../...Being the 2nd entry to the challenge, it's the photo of a "Sarah's Longwing or "Heliconius sara". Evaluation: Shot in a natural environment, Sarah's Longwing shows off its long-span wings and the metallic blue patch with its striking white stripes that vertically run on a brown-black background. The butterfly species is showcased from its dorsal side successfully while it rests on a flower. Other than its colours and patterns significantly displaying beauty of the butterfly, the distance between the camera and the subject results in loss of details that are crucial for this challenge. Good and smooth bokeh elevates the butterfly and isolates it from its probable busy background. The lens choice is successful. The composition is smartly done to house the subject in its natural elements as well as bringing focus to it. The proportions are pleasing to the eye. Couldn't find a significant species that Sarah's Longwing replicates by its dorsal patterns and colours but a guess would be a reptile that have similar stripes and metallic hues. : ) Suggestions always welcome. 1./ Sury with "A slice of orange, a slice of life". 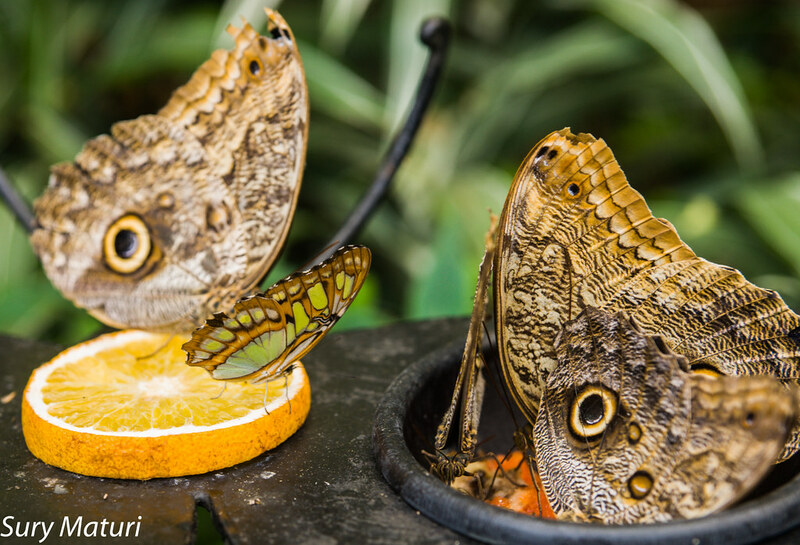 A "Malachite / Sproeta stelenes " and couple of "Tawny Owl butterflies / Caligo memnon". 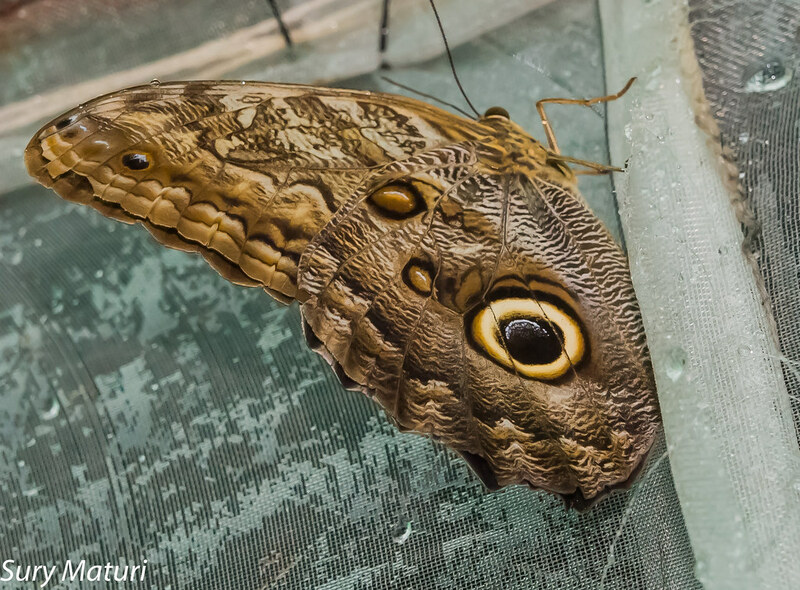 Caligo memnon or Tawny Owl butterfly truly replicates the eye of an owl. When the species' butterflies are resting as clusters they give the impression that there's a perched owl looking around. 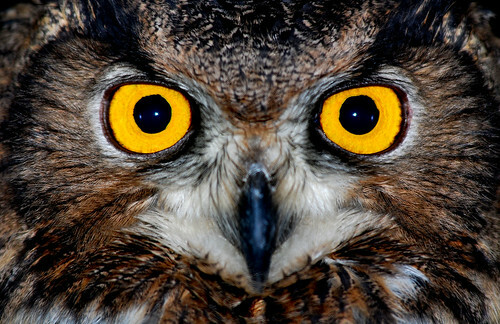 Owls are predators of the creatures that eat butterflies, so they sort of temporarily keep their enemy away with such a smart replication. Here's a photo to observe the similarities in the details. 2./ Sury with "Flower today, gone tomorrow". A "Sarah's Longwing - Heliconius sara". 3./ Sury with "Tall Tail". "Small Red damselfly - Ceriagrion tenellum"
4./ Ossie with "Mint moth - Pyrausta aurata". Thank you for your very nice contribution, Ossie. Evaluation: This is a good specimen of a probable Fungus Moth species shot against an isolated white background. The dorsal patterns are neatly visible down to their smallest details. The shot would make a good identification card for the particular moth but it would have been much better an approach to shoot one in its natural environment. Although, the natural environment aspect for this moth might also have proven difficult since it may be a fungus moth and the natural environment might as well be a woolen sweater or a wall with signs of fungus on it. The photo, unfortunately didn't make it among the first three due to these issues but it is fit to be a good information source in encyclopedic resources. The specimen is smartly composed into the frame and very professionally shot. 6./ Ossie with "Flesh Fly - Sarcophaga". 7./ Sury with "Polyped". 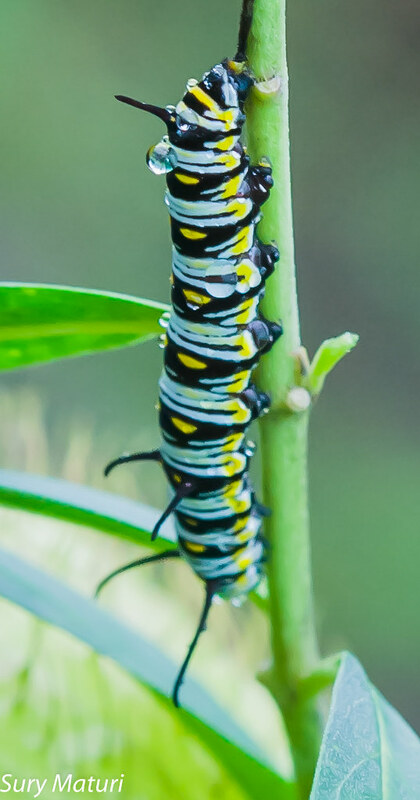 Looks like a Monarch Butterfly's caterpillar (Danaus plexippus). Unfortunately, being the caterpillar of the butterfly species and hence lacking wings to compete alongside the winged insects, the caterpillar didn't qualify as an entry. 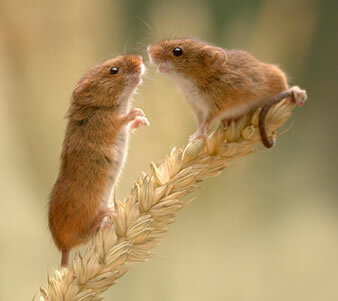 : ) Thank you for the attentive collaboration and the show of interest though, Sury. 8./ Sury with "Tawny Owl Butterfly - Caligo memnon". 9./ Birma with "Female Meadow Brown Butterfly - Maniola jurtina "
This shot is sharp in all the required places like the wings of the butterfly while the house is pushed even further into the back by the blurriness. The photo is tilted and only half of the dorsal side of the wings are visible. The photo might have gotten a better placement had both left and right wings were showing with the dorsal side up. Thank you for the photo submission Marcell. 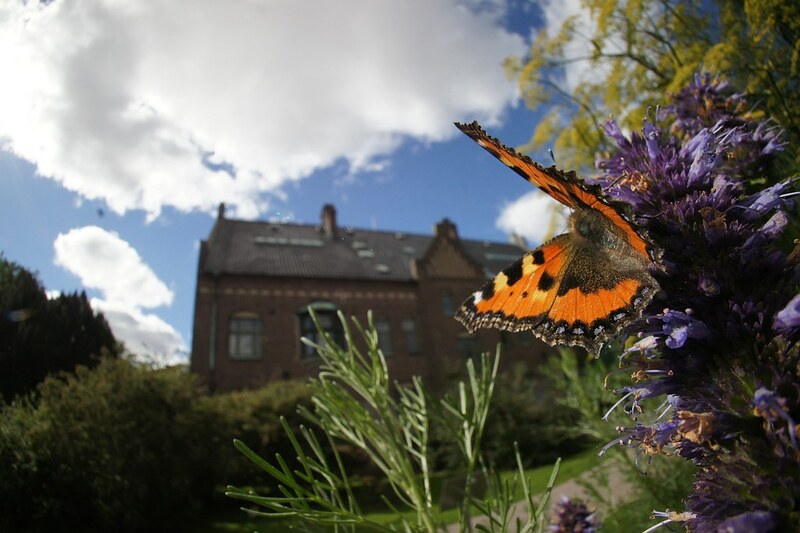 10./ Marcell Nikolausz with " Himalayan Tortoiseshell - Anglais Caschmirensis caschmirensis Butterfly"
11./ Marcell Nikolausz with " Common Blue Damselfly - Enallagma cyathigerum "
A beautiful shot of a lovely Red Admiral enjoying some food while basking under the Swedish sunlight. The setting is lovely but the details on the wings of the butterfly are not defined fully; due to some shadow. 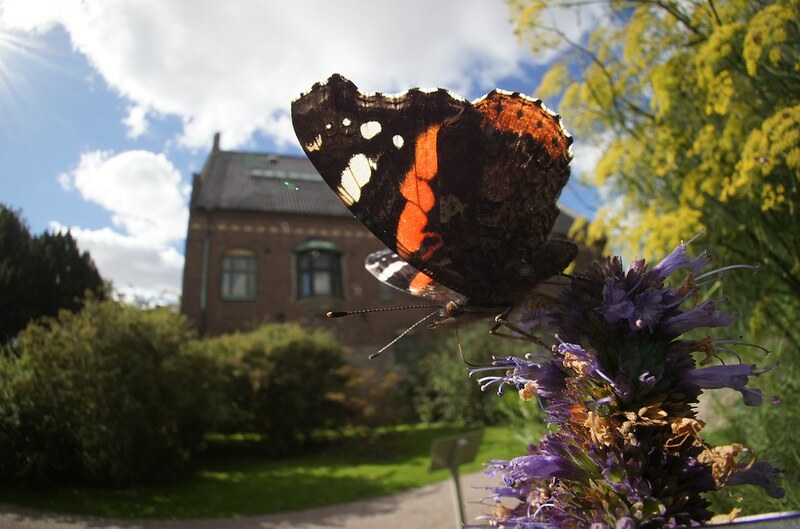 12./ Marcell Nikolausz with "Red Admiral Butterfly - Vanessa atalanta". 13./ Marcell Nikolausz with "The female Beautiful Demoiselle Damselfly - Calopteryx virgo "
14./ Marcell Nikolausz with "The female Beautiful Demoiselle Damselfly - Calopteryx virgo "